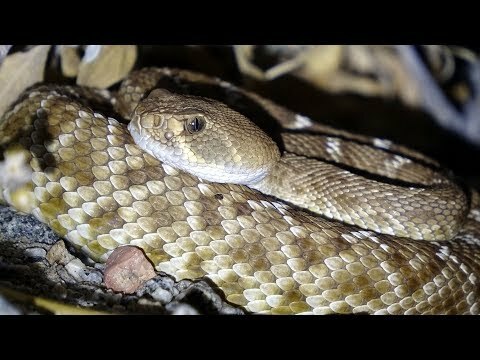 YouTube - Lou Boyer spots over fifty snakes on the road while doing some daytime road cruising south of Chicago. Field Herp Forum - Lou Boyer takes his family and friends out for some road cruising in southern California in search of snakes. 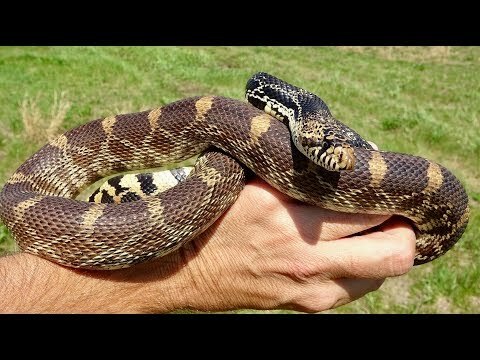 Bush League Breeders Club - Genesis Pythons shares photos of the snakes that they have found recently on the roads in Florida. 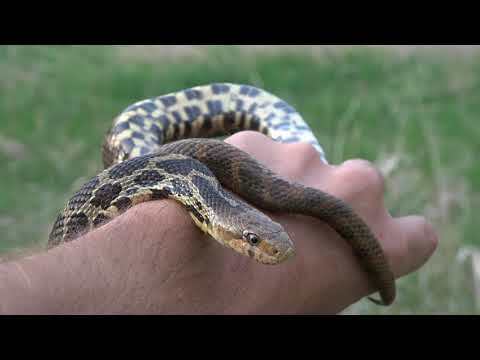 Field Herp Forum - Lou Boyer takes a quick outing in the Chicago suburbs in search of snakes and finds a Chicago garter snake and a fox snake.